On Tuesday, Cerner CEO Brent Shafer used his keynote speech to announce our latest effort in combating the opioid crisis, the Solutions Gallery opened its doors to clients, partners and associates;and a full slate of sessions covered the most current issues in health care. Here are some highlights. In Tuesday's episode, you'll hear from Bill Conway, general manager of provider solutions from American Well; Kashif Rathore, Cerner’s Vice President of Interoperability; and Dr. Paul Fu, Jr., Chief Medical Informatics Officer at Harbor-UCLA Medical Center. 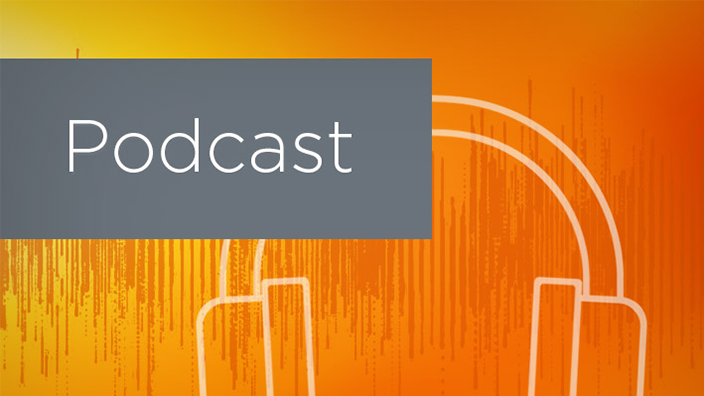 Make sure you return tomorrow for another special CHC episode of The Cerner Podcast. Around the world today, there are 617 million people aged 65 and older; that population will count around a billion by 2050. In the U.S. alone, 10,000 people will turn 65 every day for the next 10 years. Health care cost per person over 65 is about three times more expensive than the average working age, which sets up a huge economic challenge. “We see the government having a greater influence almost every day on health care policy,” said Shafer. For example, Shafer went on, there are still 28 million citizens who are not insured, and 12 percent of the population doesn't have access to essential services. On the health care provider side, there are workforce shortages, fewer hospitals and increased clinician burnout. The next phase, Shafer said, will be in building networks that improve care across the full continuum. Finally, Shafer closed by sharing some refocused commitments Cerner is making to our clients. “We’re looking at things through your eyes,” Shafer says. “We're going to work with you to understand your goals and align with you. That's what we're here to do.” We heard from Truman Medical Centers’ Senior Vice President and Chief Strategy and Information Officer Mitzi Cardenas via video about her organization’s recent go-live with RevWorks, underlining this commitment. 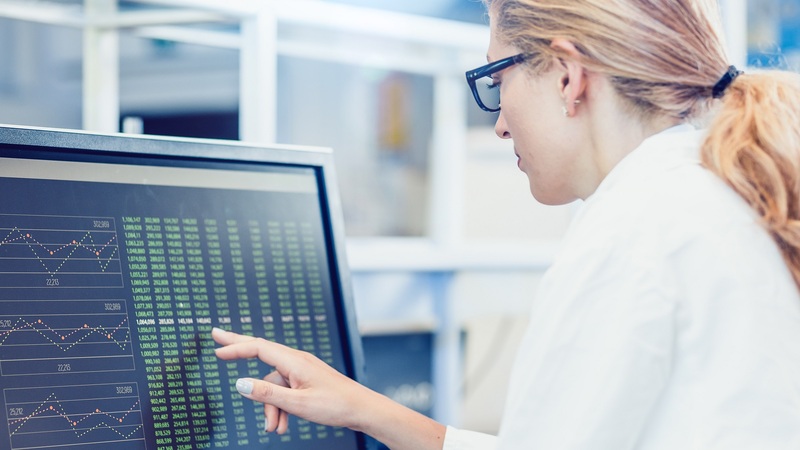 “Innovating for real world challenges means going beyond the EHR,” Shafer said. “We’re building on this with our partnership with Lumeris. We're working with you to take a comprehensive solution approach, and in this process, we're making wellness a priority.” We also heard from Banner Health President and CEO Steve Edwards on how his organization was working with Cerner to reinvent the health care system. In his keynote address at #CHC18, Cerner CEO Brent Shafer announced Cerner's new suite of advancements intended to help our clients win the battle against the opioid epidemic. This ￼Opioid Toolkit￼ will be available to all clients. Furthering the conversation, Dr. Marvin Seppala of the Hazelden Betty Ford Foundation detailed how the opioid crisis stems from a brain disease that some people are more predisposed to than others. He stated that his organization has a significant opioid treatment strategy that helps improve patient engagement and outcomes. 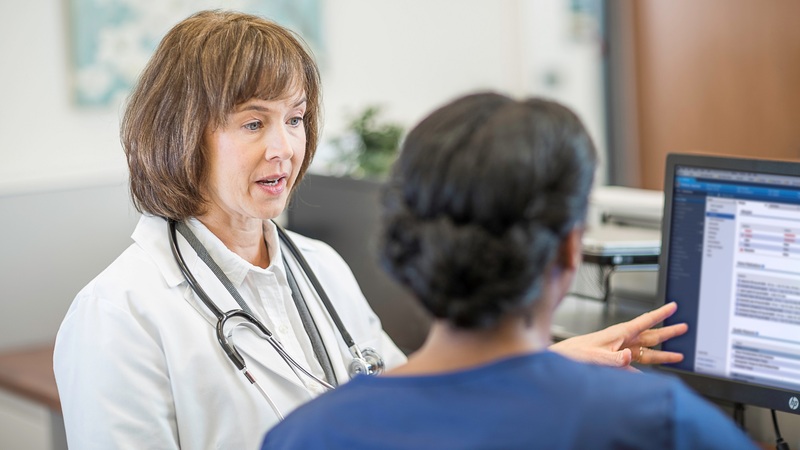 The plan incorporates group, education and individual sessions; evidence-based medicines as part of treatment protocols and intensive care management in outpatient settings. “It’s real easy to see this crisis as someone else’s problem, but it’s all of our problem in medicine,” he said. Prescription management monitoring programs are being used by a diversity of organizations to address opioid misuse. CMIOs from urban, rural and academic health organizations gathered to share their strategies to increase provider adoption, get data more efficiently and provide better patient care. The session touched on how state-issued mandates on reporting requirements are increasing the demand for EHR solutions that offer quick access to relevant prescription information – timely given CEO Brent Shafer’s announcement during his morning keynote. Favorable metrics from the presenting organizations included a 20 percent increase in drug reports viewed, six percent reduction in total opioid prescriptions over a three-month period and 100 percent monthly increase in prescription drug monitoring queries per month. At the CHC Executive Program, Russ Branzell, President and CEO of CHIME, provided health system leaders with an update on the organization’s policy efforts to help address the crisis. The CHIME Opioid Task Force advocates to create awareness and provide data for medical research to fight opioid abuse. 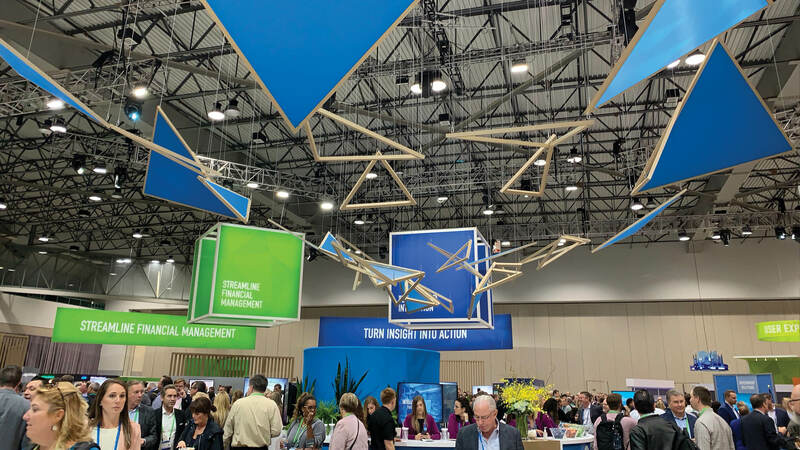 Following last night’s reception, the Solutions Gallery opened today for the first full day of exhibits offering 90,000 square-feet of forward-thinking innovations aimed to support and advance the daily workflows and long-term goals of Cerner clients. Cerner Strategic Advisor David Bradshaw showcased Cerner’s consumer engagement solutions and compared the health care industry’s opportunity to improve the consumer experience to the game-changing developments brought on by companies like Netflix and Uber. Susan Collins, vice president of strategic partnerships at Salesforce, expressed excitement about the collaboration between Cerner and Salesforce. She also talked about how customer relationship management (CRM) engagement benefits both patients and providers. “Just as we use technology in other industries to facilitate relationships and build engagement, I think we are going to see that in health care,” Collins said. 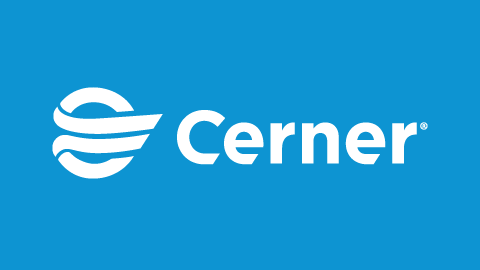 Speakers from Lawrence Memorial Hospital discussed the organization’s successful implementation of Cerner’s CareAwareConnect 3.0 mobile solutions and shared practical techniques on how other health systems can do the same. He said the solution has made communications within Lawrence Memorial more efficient and effective and their employee survey revealed that the solution has become an asset in improving workflows. 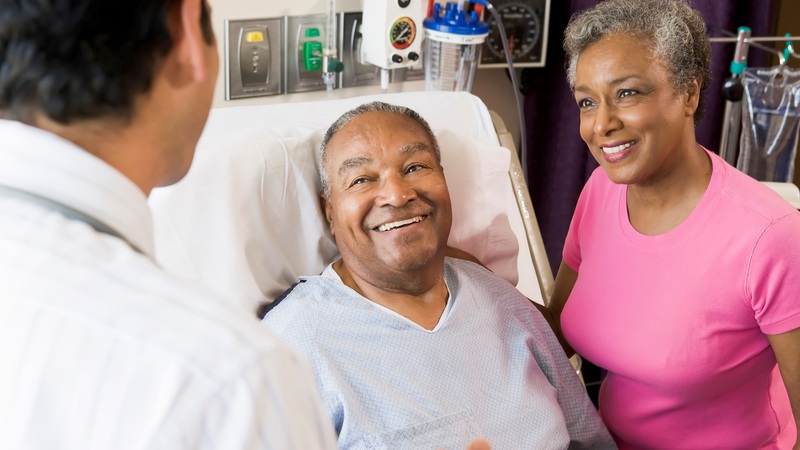 “We chose this [platform] in addition to the med scanning and the whole thought was that this would be in the best interest of the patient and the care team,” said Marcus Scarborough, chief medical information officer at Lawrence Memorial. A team of nurses from San Francisco-based Dignity Health shared their story of leveraging Cerner standard content to incorporate infectious disease risk screening, travel history, multi-drug resistant organisms and patient isolation into their infectious disease workflows. This has resulted in better management and control of the spread of global pandemics such as Zika. “This solution provides a benefit to multiple care providers to prevent and control infection by clearly displaying the isolation,” said Krystal Jones, a registered nurse at Dignity Health. For more from CHC18, check out our Twitter Moment.